Usually falling into the highest price bracket of the three stone types, marble can be thought of as a modified limestone. It forms when sedimentary stone such as limestone is exposed to high heat and pressure over long periods of time. The small grains that have settled over millennium are fused together into a crystalline form we recognize as marble. The veining is evidence of changes in deposits, or areas where as the stone cracked or fissured other material was deposited. Each stone captures millenia of history based on where it was and the conditions it experienced. The color speaks to the impurities captured in the stone varying its color to provide grays, greens, reds, and virtually any color you can imagine. This fusing of the sedimentary enhances the stone’s natural durability and strength. We typically find marble in “high end” building entry ways, on bathroom walls, flooring, and kitchen countertops. 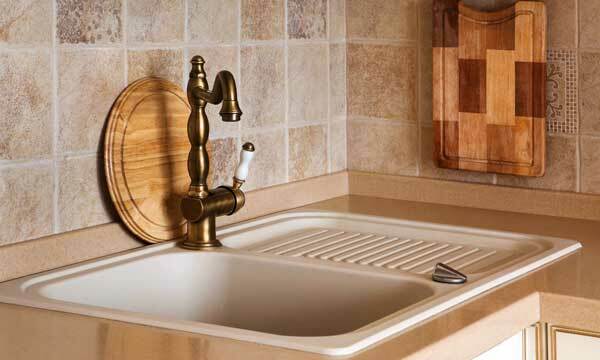 Because of its high porosity, this stone needs to be sealed regularly to prevent damage and bacterial growth. Marble’s high porosity allows it to stain relatively easily, but also means that we can remove most stains using an appropriate poultice and technique (but that is the subject of another letter). Travertine, like marble, is formed when limestone, is exposed to heat and pressure, but with the added complication that it has formed in the ocean as creatures lived and died and fell into the depths. These organic remains released gases as the decomposed which became trapped under the never ending silt of passing life trapping it. When finally converted to travertine, those gas pockets remain giving this marble a very swiss-cheese like appearance. Often found around old underwater hot springs and is beloved for its warm earth-toned coloring, instantly warming up any space. This stone is slightly more susceptible to cracking due to its swiss-cheese composition. Because it is so very porous, it can absorb and retain water. Colder climes can lead to cracked tiles as the freeze and thaw cycles are too much for this soft stone outside. Small debris, such as that tracked in from outdoors, can damage travertine if not cleaned away completely and regularly, and will certainly collect in the open holes of an “open” travetine. This is why floor travertine is either “closed,” meaning it has been filled in and polished to match the tile finish. This can be evidenced by the subtle differences in color of these round filled areas. This is a soft stone. Sliding heavy furniture across travertine surfaces can also result in gouges or other problems. (Nothing that cannot be repaired by a stone craftsman, but a frustration if one must learn this fact the hard way). A precursor to marble and travertine, limestone is also a calciferous stone. However, it differs in that it has been hardened via time and tectonic activity. Not as porous as travertine, it is less dense than traditional marble. A defining characteristics of limestone are its striations. These organized patterns often give limestone the appearance of wood flooring. Like its brothers, limestone is also very porous and so must be regularly sealed to ensure longevity. 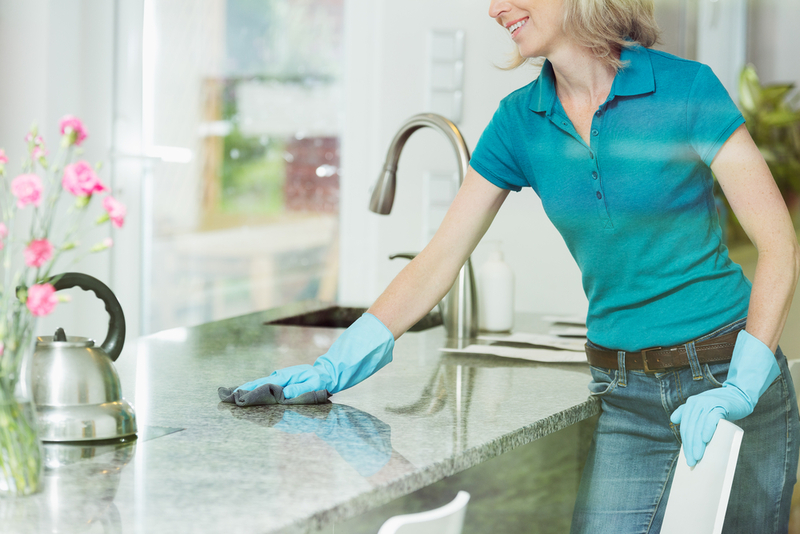 When cleaning limestone it’s important to sweep, dry wipe, or vacuum the surface prior to wet cleaning. This will ensure no dragging of debris across the surface causing unintended scratching or damage. This stone can be polished to a semi-gloss or satin but will not retain a gloss without a topical sealer’s assistance. 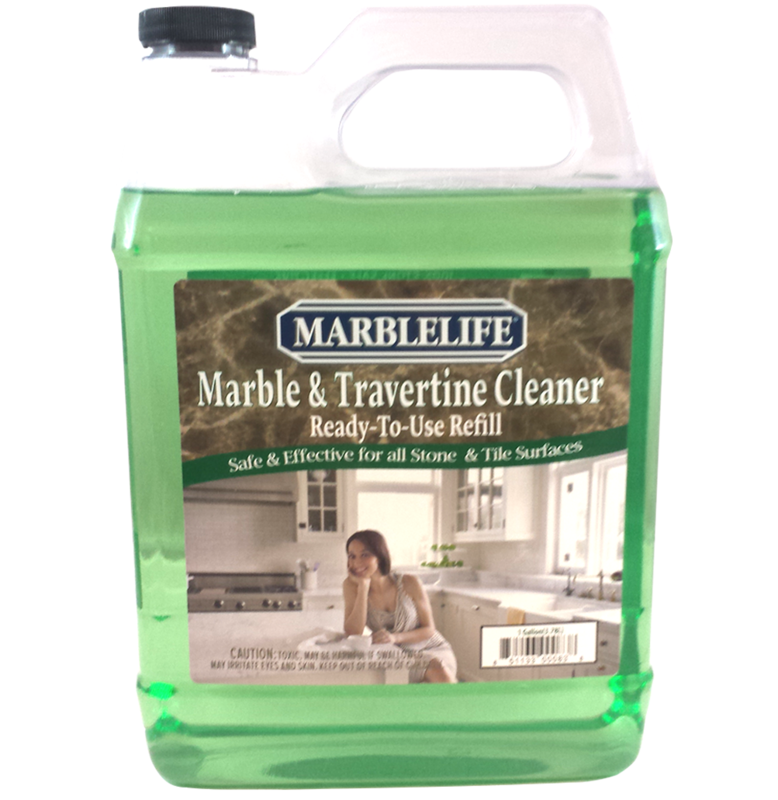 You can keep your marble, limestone, or travertine looking beautiful by following all the recommended care tips and procedures from MARBLELIFE. DO: Use coasters; clean and maintain regularly with stone-safe cleaners and sealers (MARBLELIFE® Marble & Travertine InterCare Cleaner and MARBLELIFE® Stone Sealer); clean with soft sponge or microfiber cloth; dry wipe prior to wet cleaning; treat stains with a poultice paste. This is IMPERATIVE an acidic cleaner will dissolve the stone surface leaving white spill, spot or etch marks which require a professional to repolish. DON’T: Cut citrus fruit directly on marble surfaces; leave spills to sit; use abrasive cleaning materials like steel wool or brillo pads or acid-containing cleaners; spill coffee, wine, fruit juices, soda, and tomato sauce; expose stone to frequent freeze-thaw cycles. Each of these is hard enough to scratch your stone. When in doubt test on the bottom of that extra piece you hopefully have tucked under the counter, or call MARBLELIFE for guidance. It is less expensive to ask than the repair needed to fix the resulting scratches. 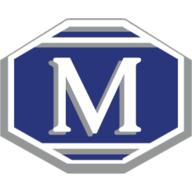 For any other maintenance or care-related questions, be sure you contact your local MARBLELIFE office and one of our knowledgeable stone craftsman will be happy to assist you.